It is important for adults in the community to have the opportunity learn important skills that enable them to earn an income. 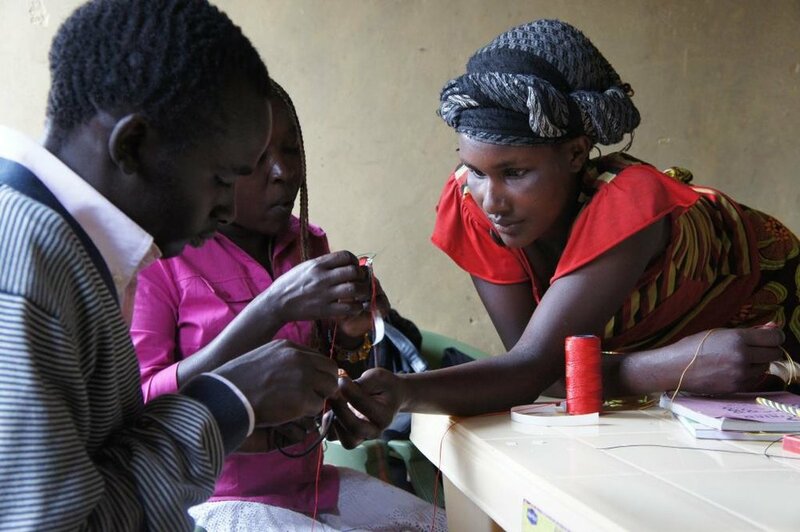 The Project enrolls a number of women in seamstress school and has provided a number of jewelry workshops for the women to hone their skills and learn new design techniques. Additionally, at the request of some of the Project's jewelers, we will be starting English language classes this Spring as knowledge of the English language greatly enhances ones ability to interact with people outside of their own community and to earn an income. 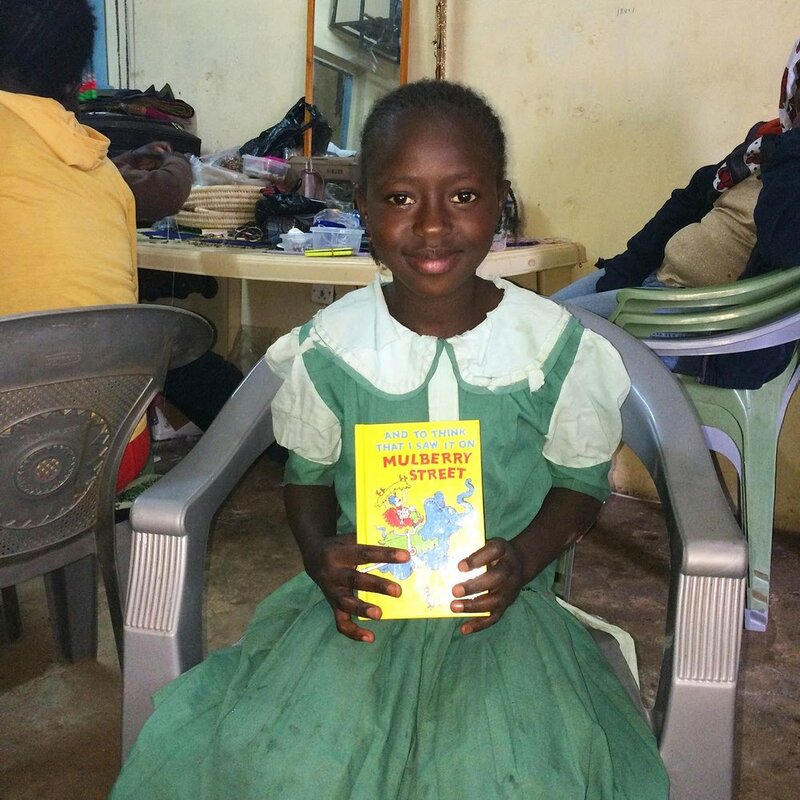 Presently, very few Kipsongo children attend primary school and even fewer complete it. 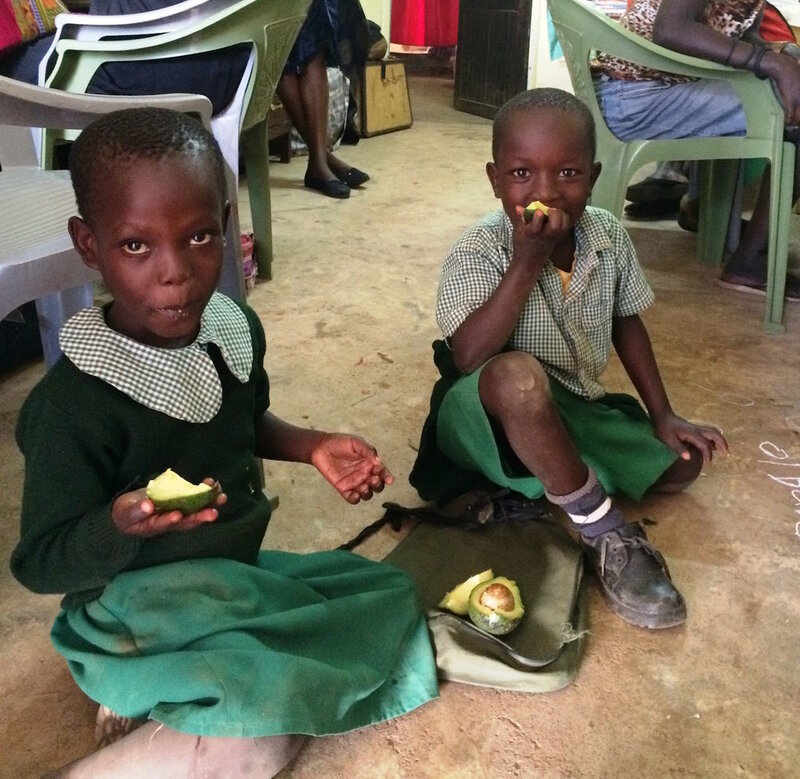 There are many factors contributing to the low school enrollment rate but one of the biggest is that children don't attend school because they spend their days searching for food to eat - often in dumpsters in nearby Kitale town. Community leaders have helped us to devise a program whereby the project provides three nutritious meals a day to children enrolled in the program, hereby allowing the children to attend school as they no longer need to spend their days searching for food. Most children in Kipsongo Slum are malnourished, many so severely that physical and/or mental effects are visible. This project aims to nurse malnourished children back to health and to maintain a healthy level of nourishment while at the same time providing them with a quality education. 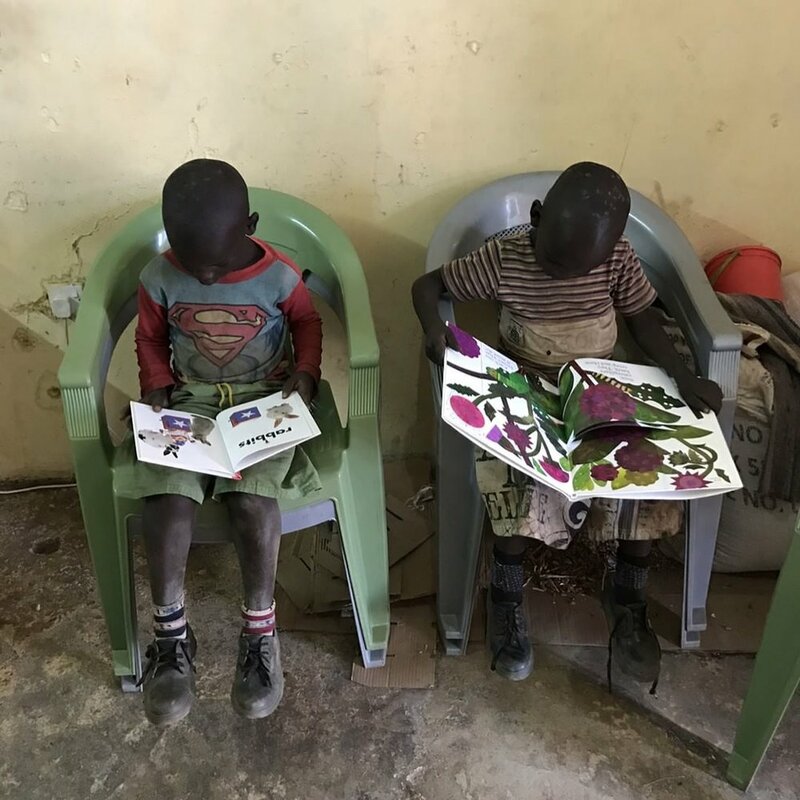 As education is the only way Kipsongo children can become equipped with the knowledge they need to break the cycle of poverty they were born into, expanding this program is one of the Kipsongo Project's greatest priorities. 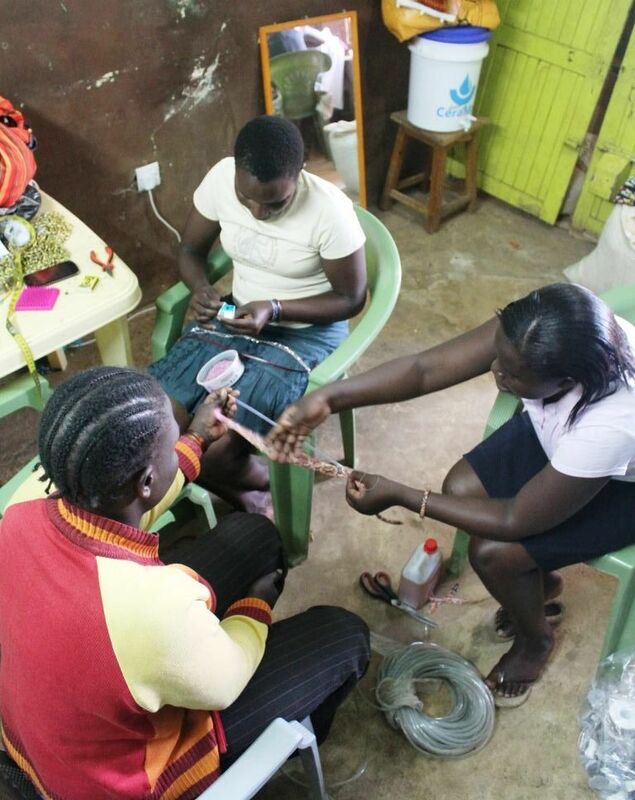 Kipsongo residents have creative and fresh ideas for business development but lack start-up funds. 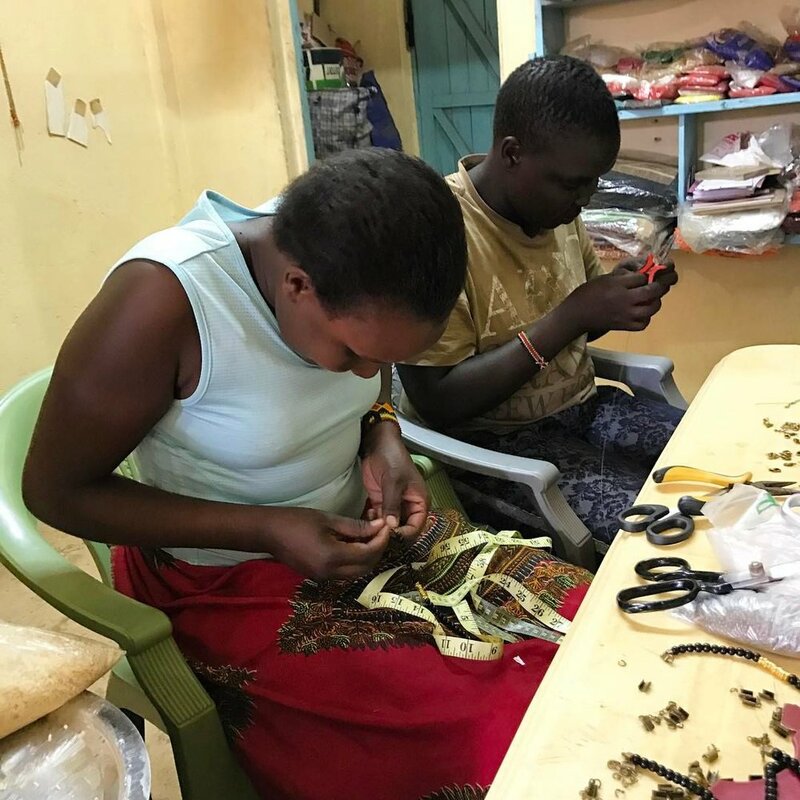 Presently, approximately 30 women are enrolled in our micro-loan and micro-savings program and have started micro-enterprises including agriculture and poultry projects, kiosks, fish projects, small restaurants, salons, charcoal projects, cereal and vegetable stands and more. As borrowers repay their loans, the program is expanded by extending new loans to new borrowers. Additionally, we have recently started a farming economic empowerment program in villages nearby the slum where women are provided with, and trained to care for, a dairy cow. These cows not only provide milk which can be fed to children at breakfast, but also provide a source of income as excess milk can be sold at the market for a profit. We also have a welfare program for elderly community members who are unable to work. The Kipsongo community is severely lacking access to adequate healthcare. Nearby services are limited and are prohibitively expensive, and the Project currently spends a good deal of money at surrounding hospitals treating Kipsongo residents for illnesses that could easily be prevented if services were available. As such, the Project has begun distributing water filters and bed nets as a preventative measure against water-borne diseases such as typhoid, and against mosquito-borne diseases such as malaria. We also provide curative and sometimes lifesaving medical services to the women and children in our programs, as well as to other residents of Kipsongo as needed.